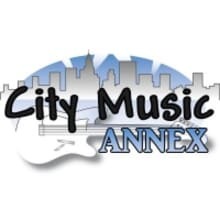 City Music is both a brick and mortar and online store supplying musicians with the gear they need at competitive prices. We try extremely hard to provide great customer service and fast shipping! 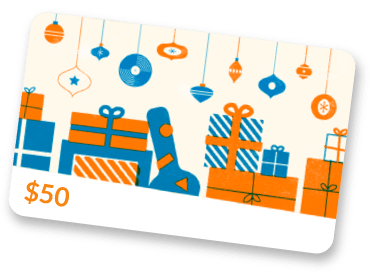 Beyond this, almost all of our online listings include something extra for free! If you have any questions about listings, or even items you don't see online, please send me a message!